Gideon Hillman Consulting takes a look at the importance of an effective supply chain management strategy and summarises the key points manufacturers must focus on when evaluating how their supply chain operates. How does Supply Chain Management impact manufacturing? Supply chain management affects manufacturing in a variety of ways, from both a daily operational, and a strategic perspective. It is an important aspect of manufacturing, for industry managers and entrepreneurs alike; impacting upon processes including but not limited to the availability of inputs needed for production processes, costs and profitability of manufactured items, company infrastructure and ways in which companies interact with their suppliers and customers. How can manufacturers implement effective Supply Chain Management? Reliable delivery of inputs are imperative to enabling manufacturers to fulfill time-sensitive orders. Effective supply chain management ensures that raw materials consistently arrive at manufacturing production facilities on time, in turn preventing the need to source additional materials from alternative sources, subsequently avoiding higher prices and preventing lower profitability. 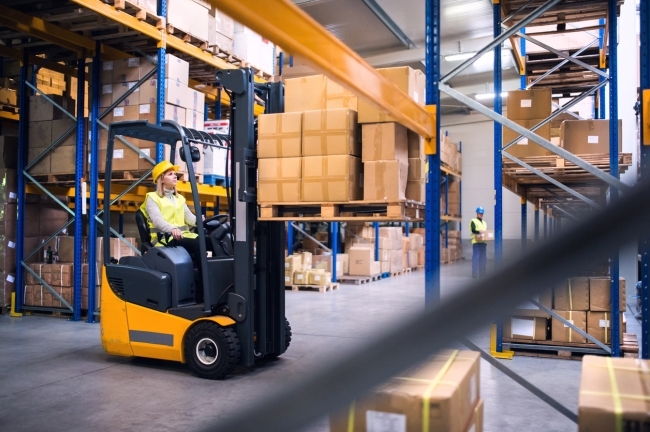 How does Supply Chain Management affect manufacturing distribution costs? Lower supply-chain costs and overall boosted profitability can be achieved when manufacturers implement a cost-efficient supply chain, purchasing, and order-processing systems. This can be further emphasised by manufacturers adopting new and innovative technologies within the supply chain, including but not limited to investing in optimum routing and navigation systems for freight drivers, fuel-efficient vehicles, and by implementing stricter handling procedures. What extraneous variables can affect Supply Chain Management and in turn manufacturers? Management of both company infrastructure and supplier and customer integration within supply chain management can enable manufacturers to achieve optimum efficiency within all of their production processes, allowing them to remain competitive within the global marketplace. Additionally, manufacturers implementing continuous quality improvement programs, can initiate changes to wider reach supply-chain dynamics, encouraging collaboration with customers, suppliers, distribution systems, and transportation contractors.